Frugal social worker, Alan Naiman, was able to donate over 11 million dollars to charities after he passed. A friend says that "He was just that kind of guy that he couldn't just spend the money. It was just in his nature to save the money and put it aside." 2. Are you surprised the social worker was able to save up so much money by living a thrifty life? 3. 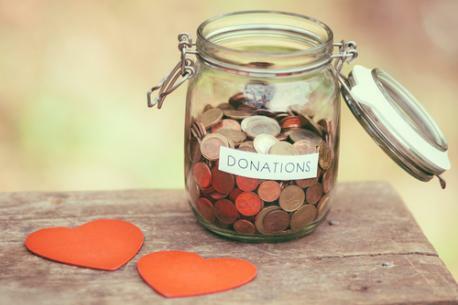 Do you plan on having some of your money left to charities after you pass? 4. Do you currently donate money to charities? 5. Do you know someone that is frugal that has been able to save a lot of money?